Logan Circle is one of the most popular neighorhoods in Washington DC. 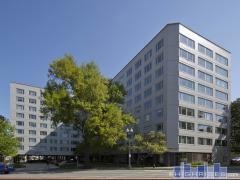 Below you'll find all available Logan Circle Condos for sale - simply choose a price range to narrow your search. If you'd prefer you can search a specific building in our Logan Circle building directory.